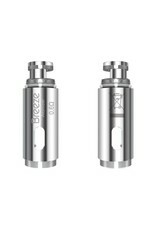 The Aspire Breeze carries some of the industry's finest flavor due to the Aspire Breeze Replacement Coils. These innovative coil heads utilize U-Tech technology in order to deliver the best possible flavor and draw. 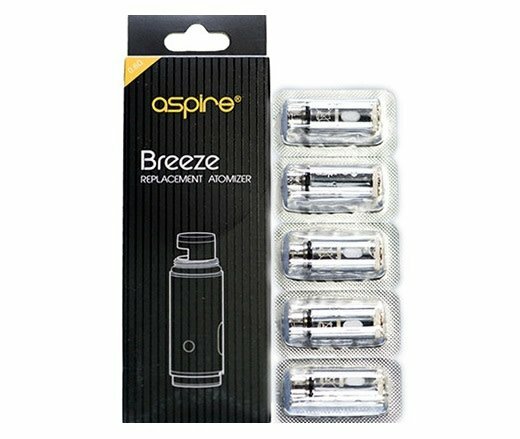 These replacement coils employ a U-Shaped design that allows vapor to travel around the coil for maximum flavor and cloud production. 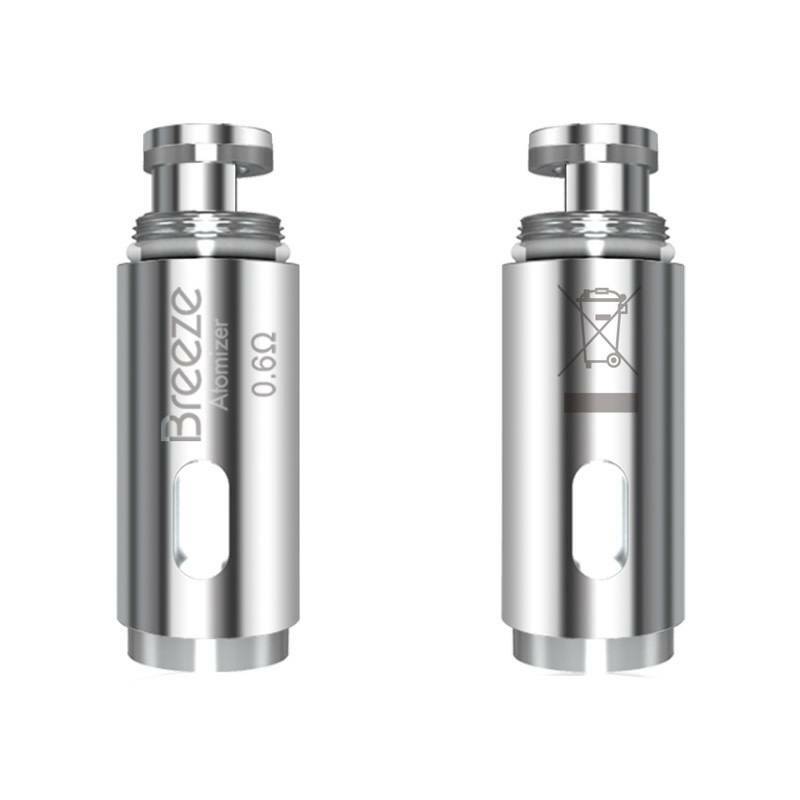 These coil heads will deliver a pleasing combination of dense cloud production along with excellent flavor no matter the viscosity of your vape juice. 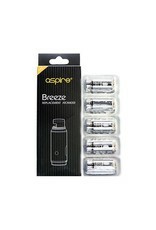 Be sure to stock up on a 5-Pack of Aspire Breeze Replacement Coils (5-Pack) today!